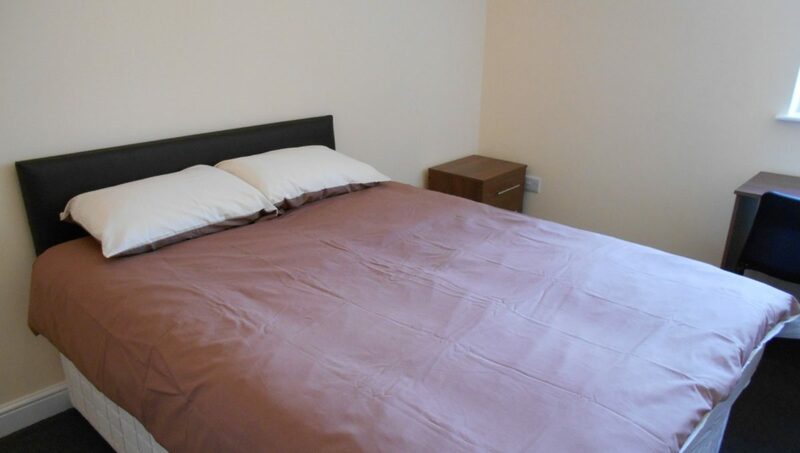 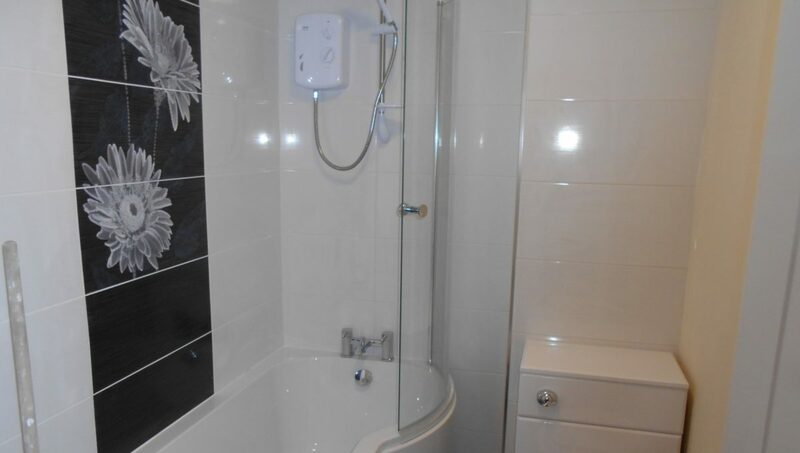 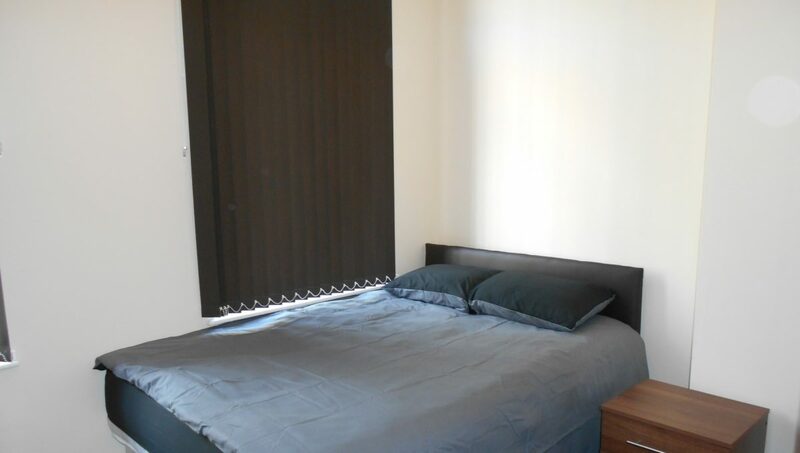 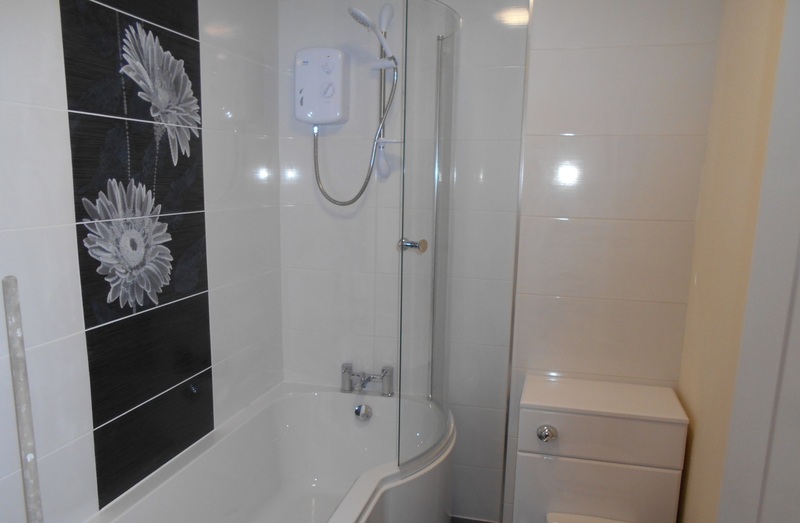 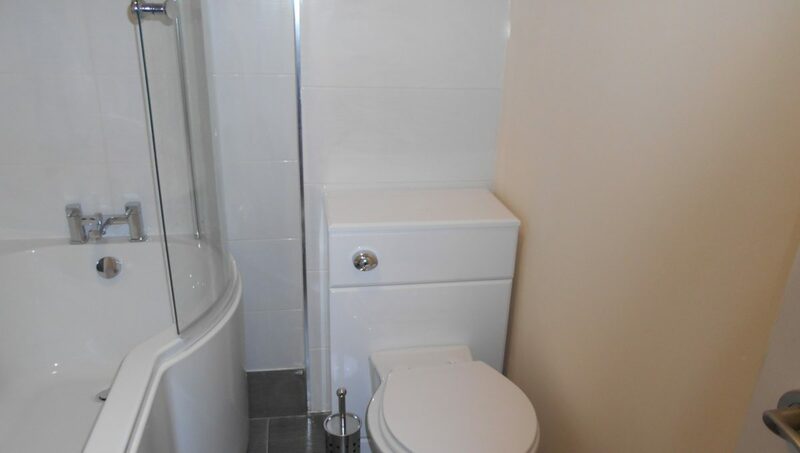 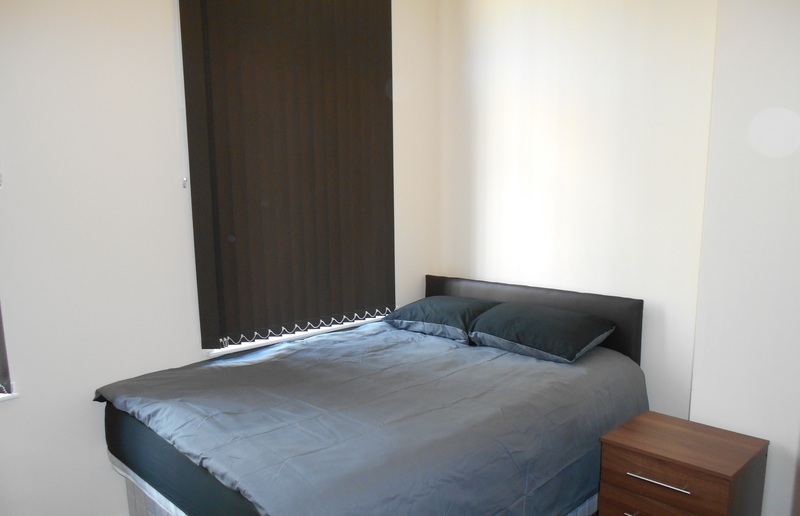 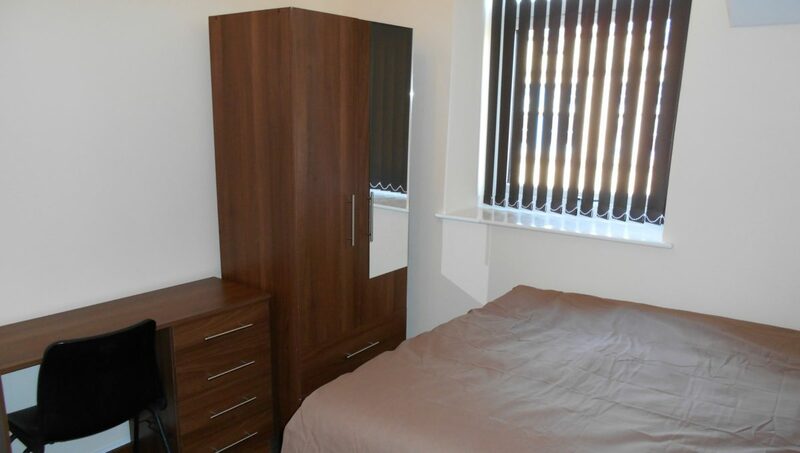 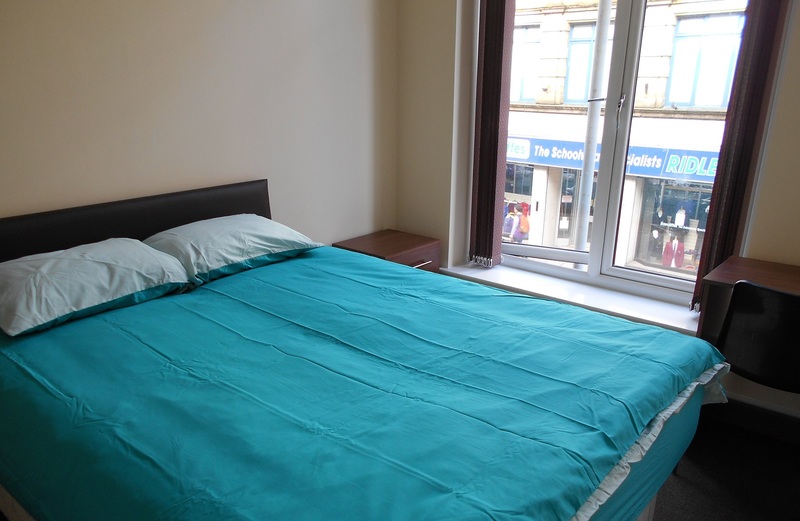 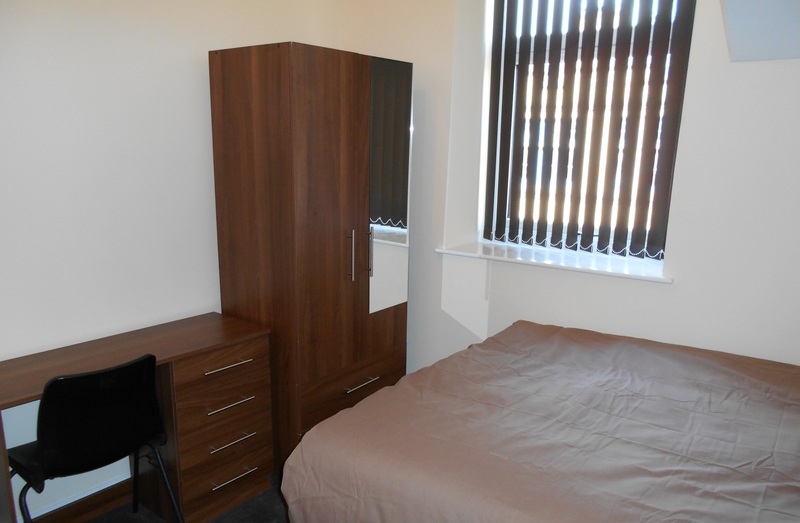 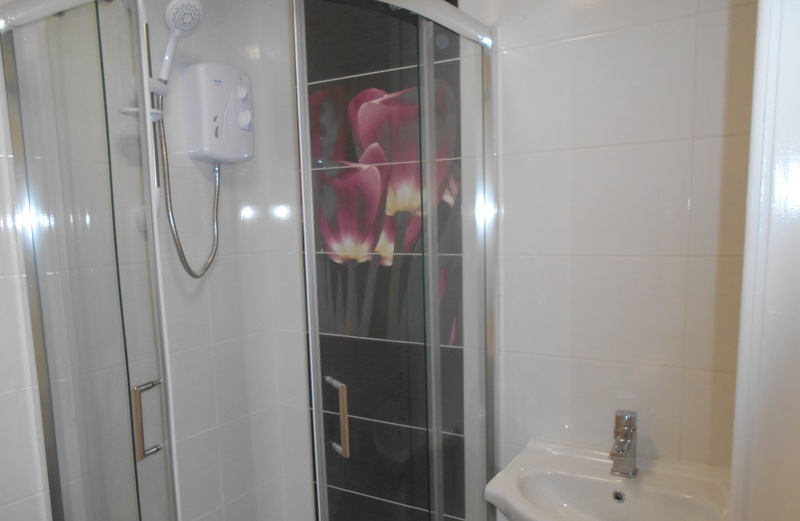 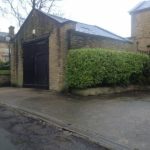 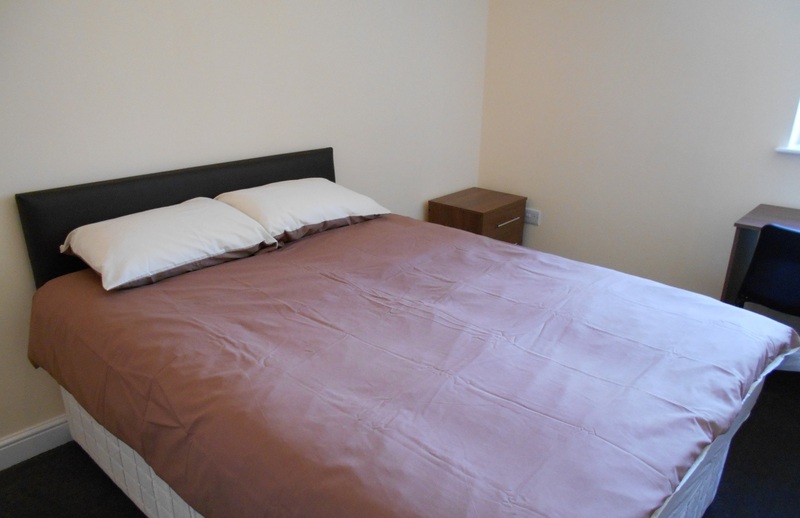 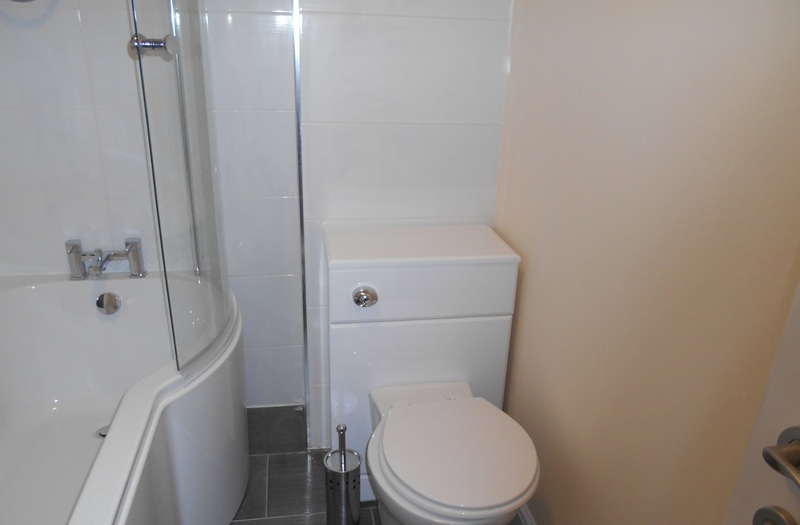 This newly refurbished studio flat is situated in heart of Bradford town centre. 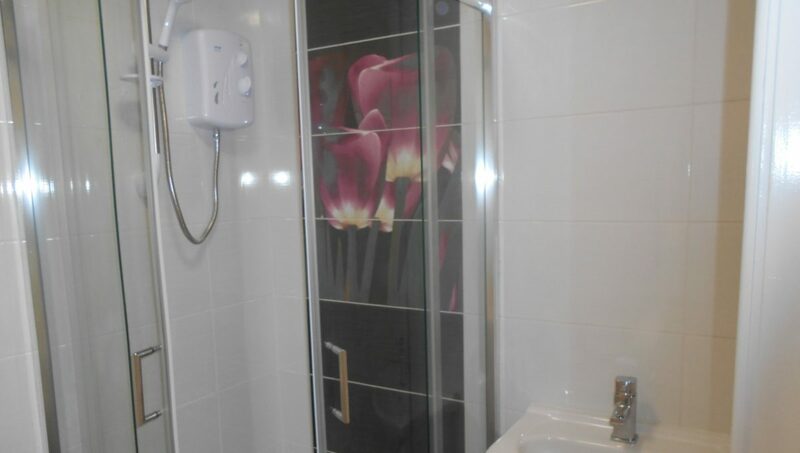 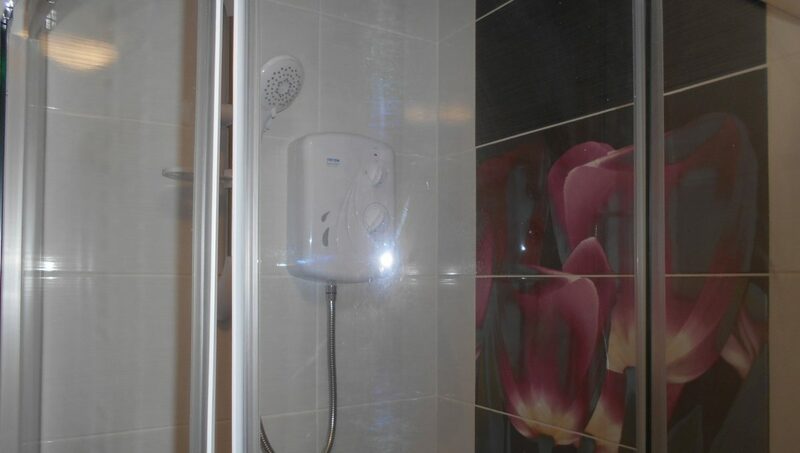 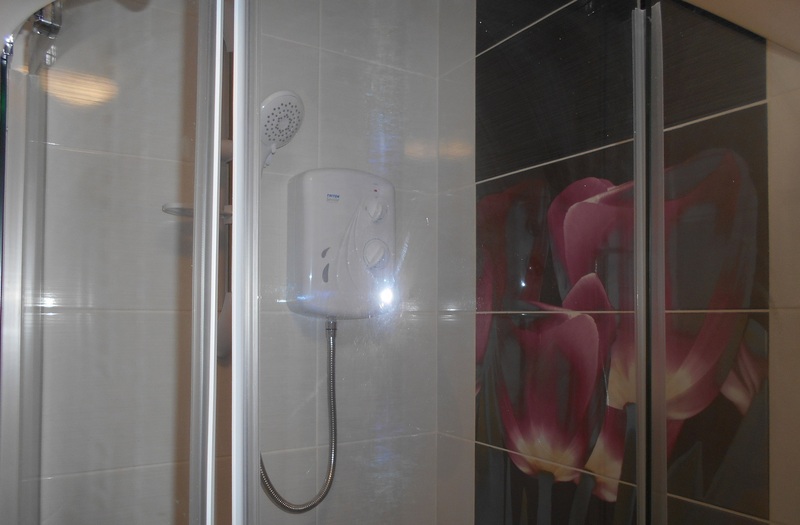 All rooms are fully furnished with a private bathroom, with modern electric heating and double-glazed windows. 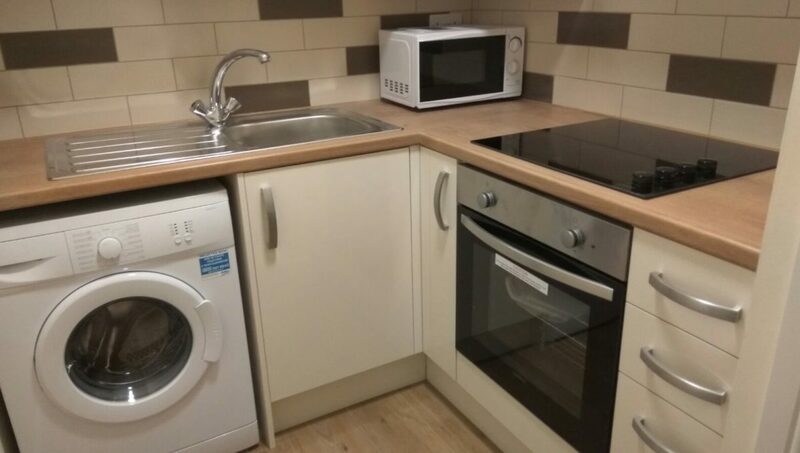 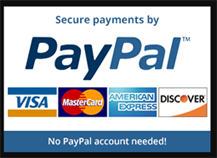 Kitchen is shared and all bills are included.